IS IT WORTH BUYING A SAMURAI YARINOHANZO SWORD? Many users or people who want to get into the world of Martial Arts ask us if it is worth buying a Samurai YariNoHanzo sword. Our reply is always the same: definitely YES. Why buy a YariNoHanzo katana. 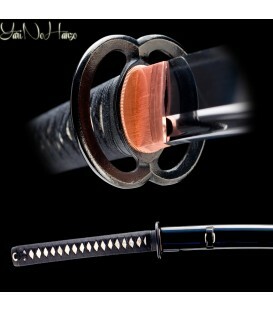 - They are handmade Samurai swords. So, each unit that is put on sale has been carefully manufactured, adapting to the last detail the ancient Katanas of the Japanese fighters. 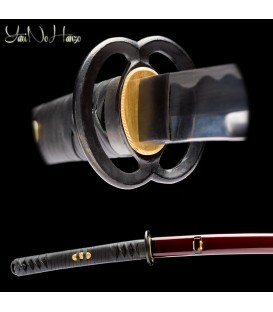 - They are handcrafted Samurai swords. As we said, if they are handmade it is synonymous of pure handicraft work. 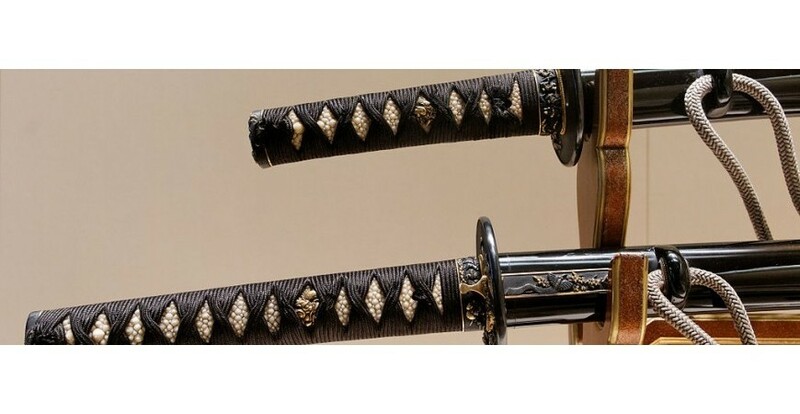 Attention is paid to every detail so that they are replicas of the old Japanese sabres that the former fighters and ninjas of the Empire of the Rising Sun carried. - You buy a demountable Samurai sword. For safekeeping and transport they are perfect as you can assemble and disassemble them for transport. In other words, pure convenience. 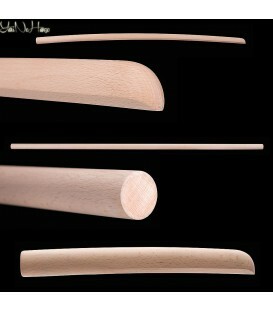 - They serve as Samurai swords for display. Naturally, if you want to keep them in a glass showcase and display to your friends, they are the ideal sabres. 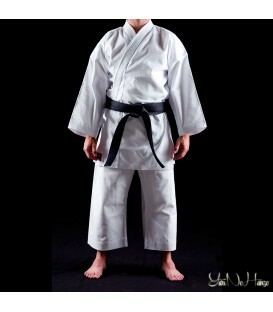 - They are Samurai swords suitable for the practice of Martial Arts. 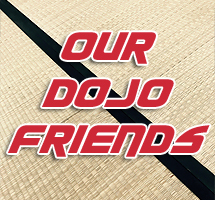 And, as is logical, even being true replicas of the Japanese Samurai swords, they are perfect for practising Martial Arts such as Iaido, Aikido, Ninjutusu, Battodo or even Tameshigiri. It is also worth mentioning that in Katana Mart you can buy Katanas manufactured in AISI 1045, 1060 and 1095 steel that is especially designed for the practice of all martial arts. They have the guarantee of high quality, efficiency and beauty thanks to their hardened blades and with Damasco. Do you want one? Don’t wait any longer and buy one now!